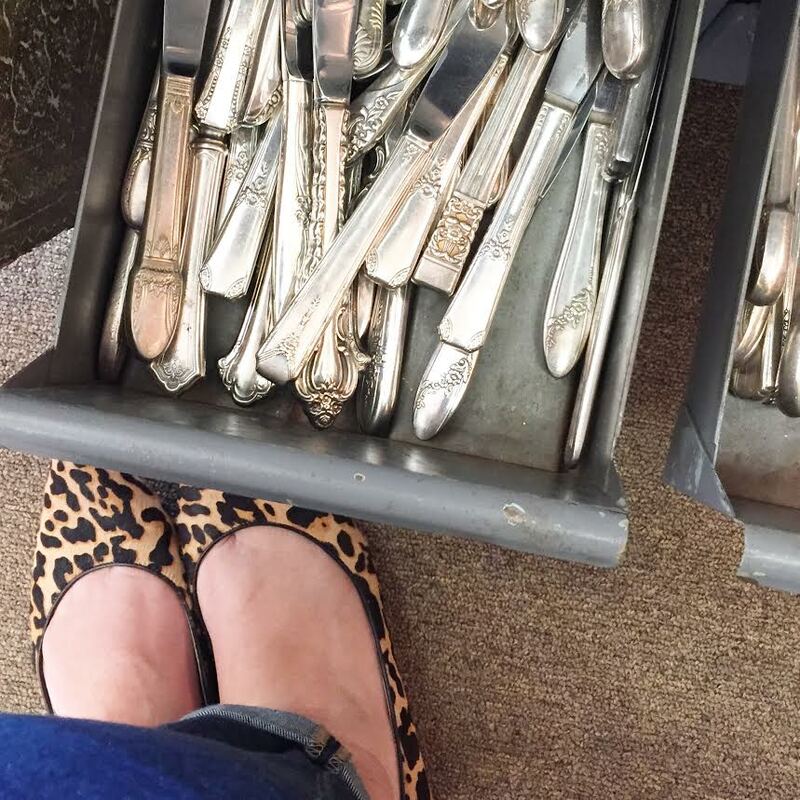 Five minutes on my blog or my Instagram feed and you know I love antiques. The older the better and if it is chippy and missing pieces ... it may be absolutely the best thing I have ever seen. 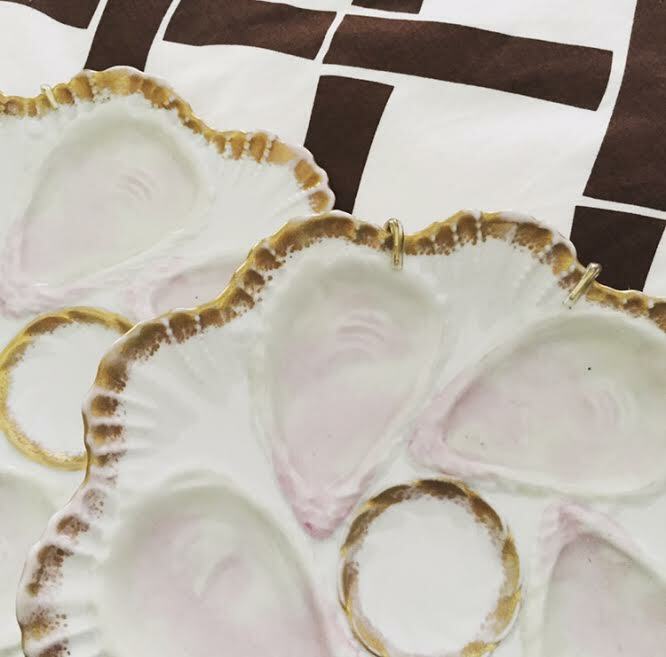 I read a post about top antiquing towns on Invaluable's blog and knew I had to share my favorite places to shop in Atlanta. I have been antiquing basically my whole life. My grandparents used to take me to auctions and I watched them purchase and refinish more pieces than I can count. The hunt is in my blood and there is no better day than a good hunting day that produces amazing results. I get a lot of questions asking where I shop and what I look for when I am out and about. I definitely have my favorites and most of which I am open to share. A girl has to keep some secrets and my tiny hole in the wall joints are the best kind of secrets. I am drawn to a number of things but I find I buy the same thing over and over again. 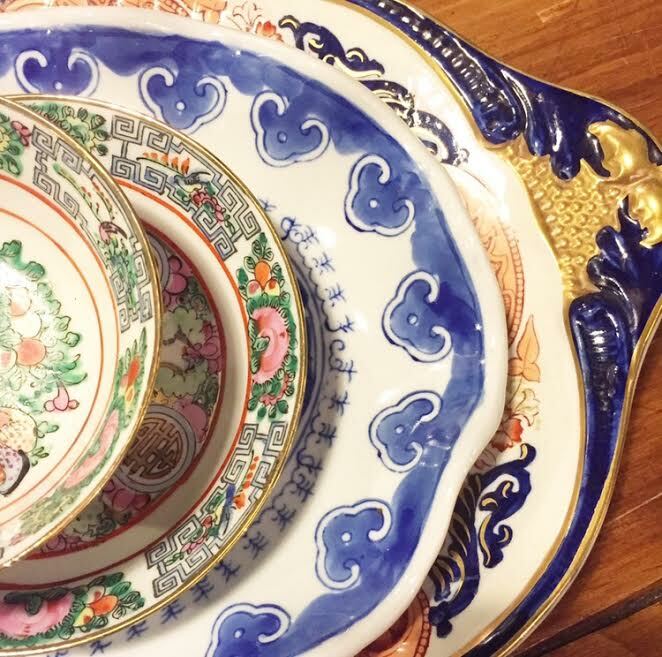 Blue and white porcelain, Staffordshire pups, Rose Medallion, silver, amazing lamps, vintage floral oil paintings, antique silhouettes, bar ware and linens. I find a lot of things I love but I only buy what I know I can either re sell or use in our home. I might be at capacity at the house and in the basement ... just saying. 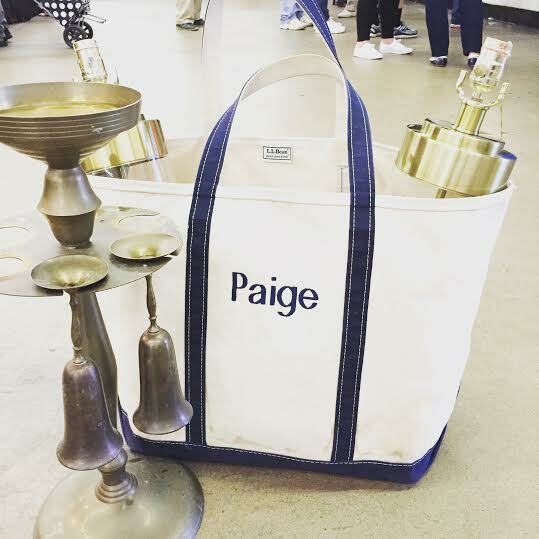 Hands down the best shopping in the Atlanta area is at Scott Antique Market which is the second weekend of every month. 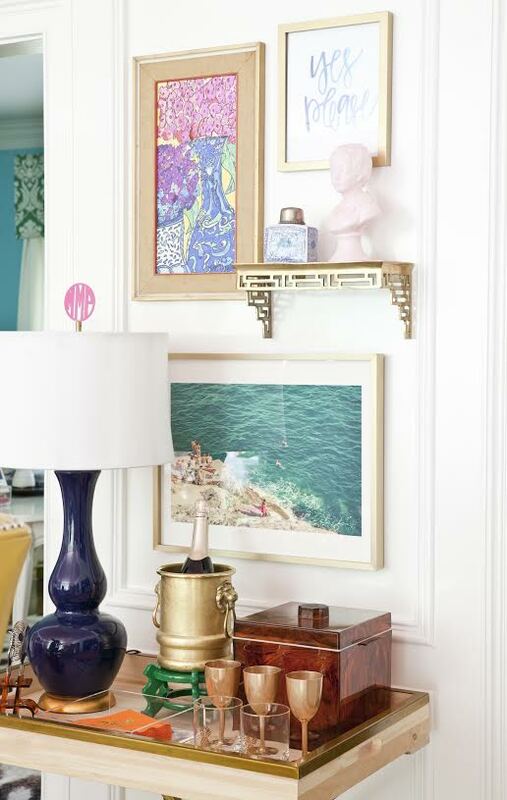 I have been shopping at Scotts for more than fifteen years and though I don't go every single month I have my favorite vendors and I know who has the best pieces for each category. I also know which months to skip and which ones to never miss. If you are visiting in the area you definitely want to hit the market in July and December. The best months by far with the best dealers. If I am shopping around town I definitely have my favorites. In Buckhead I love to shop at Peachtree Battle Antiques & Interiors, Antiques & Beyond, 14th Street Antiques & Modern Home and Early Street Antique Market. All of these have amazing pieces and although deals aren't always the goal with these amazing places you will always find the best of the best. If you are in the suburbs of Marietta I highly recommend Dupre's Antique Market on the Marietta Square. 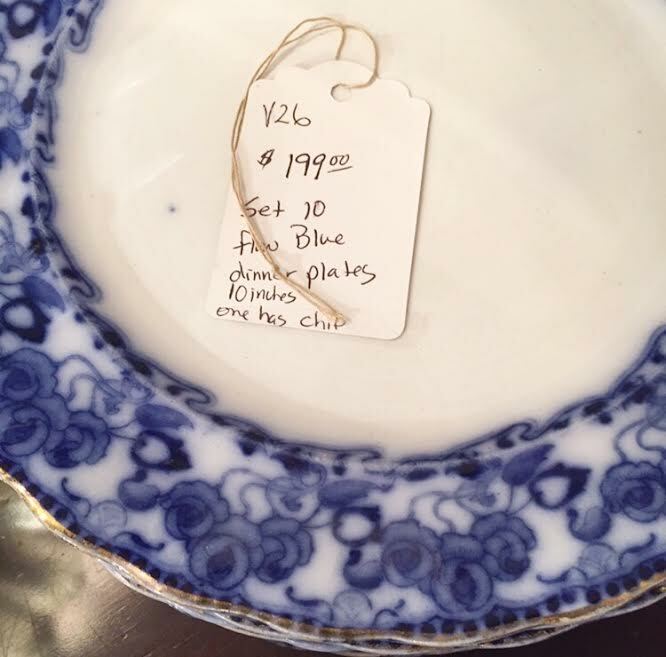 So many pieces from our home were purchased at Dupre's and Roswell Antiques before it closed a few years ago. Queen of Hearts has a few locations in the area and all of them are fabulous. The larger location in Alpharetta is the best and has the largest selection of antique dishes in the area. Well worth the trip! If I am home and need some online shopping I definitely have my go to spots. Etsy for smalls and silver, Chairish for amazing blue and white and Rose Medallion and a few smaller shops that I absolutely love. I highly recommend both The Enchanted Home and Matters of Style Marketplace. Tina at The Enchanted Home has the best lamps and is fabulous and you will absolutely love Sarah from Matter of Style is seriously the bomb. 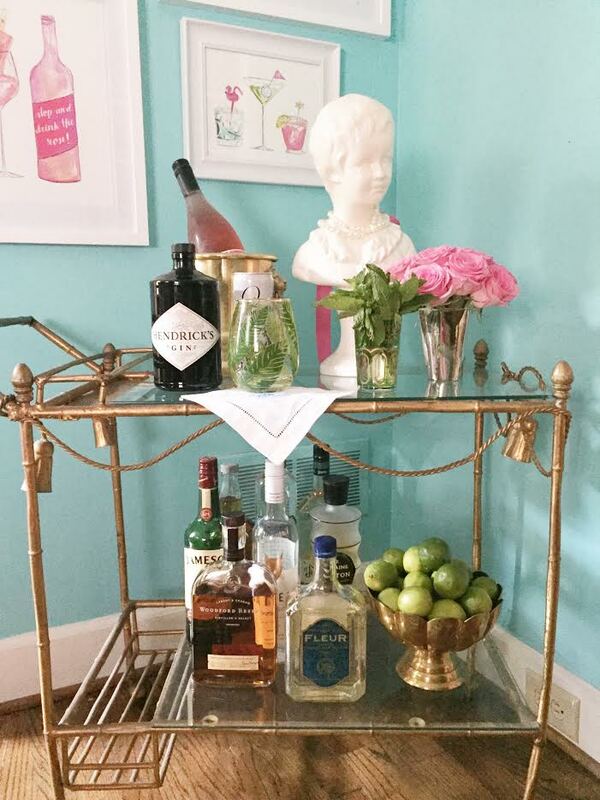 She helped me find just the right thing for my bar cart for the last One Room Challenge. She sent me photo after photo until we chose just the right piece. That is just the customer service that keeps me coming back again and again. I also love an estate sale. While visiting a friend in Memphis in October last year I had the pleasure of hitting up the best estate sale. 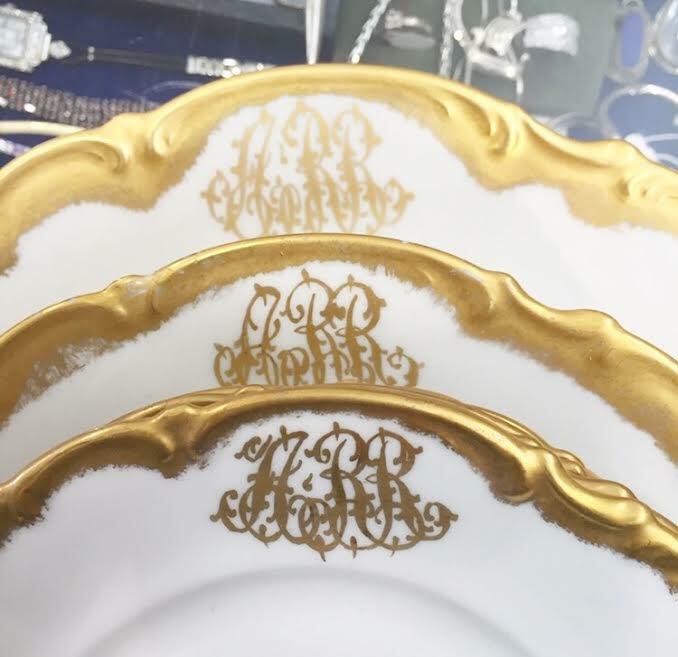 Twenty minutes later I walked away with an incredible mirror (now hanging in our dining room) along with silver pieces I immediately sold and some amazing linens I since have had monogrammed and we use quite often. Each item reminds me of the trip and our adventures together. 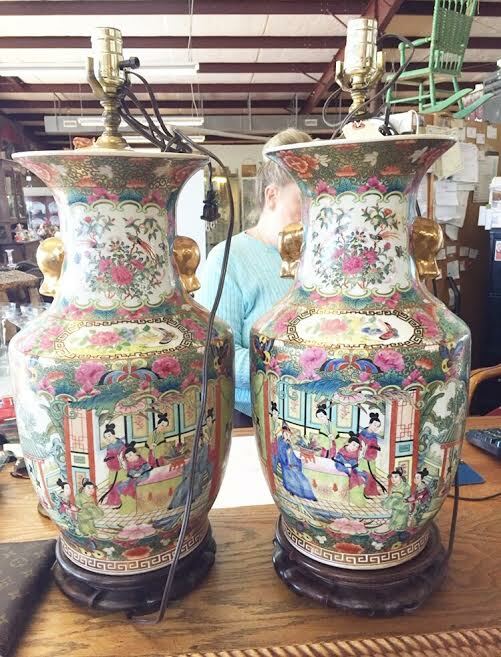 To locate estate sales near you I highly recommend EstateSales.Net. The app is great and you are able to peruse the photos before heading out to make sure the sale is truly worth your time. 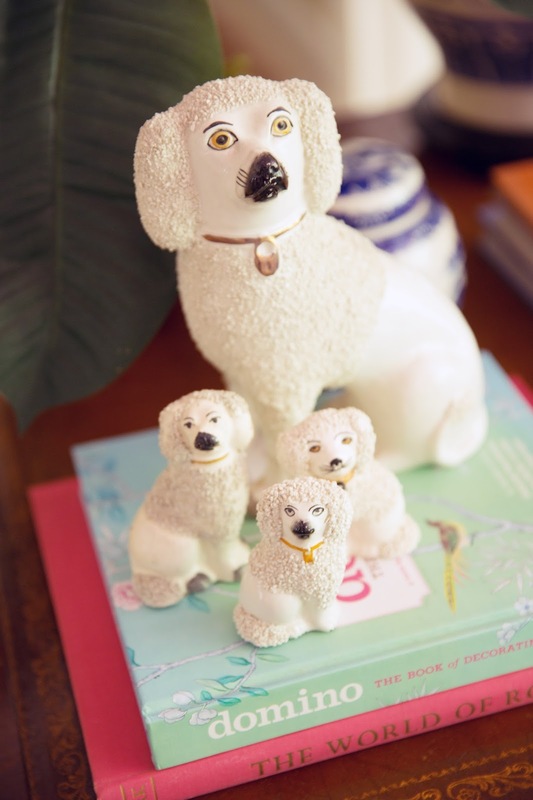 For our home we have so many antiques that have been handed down from both our families. 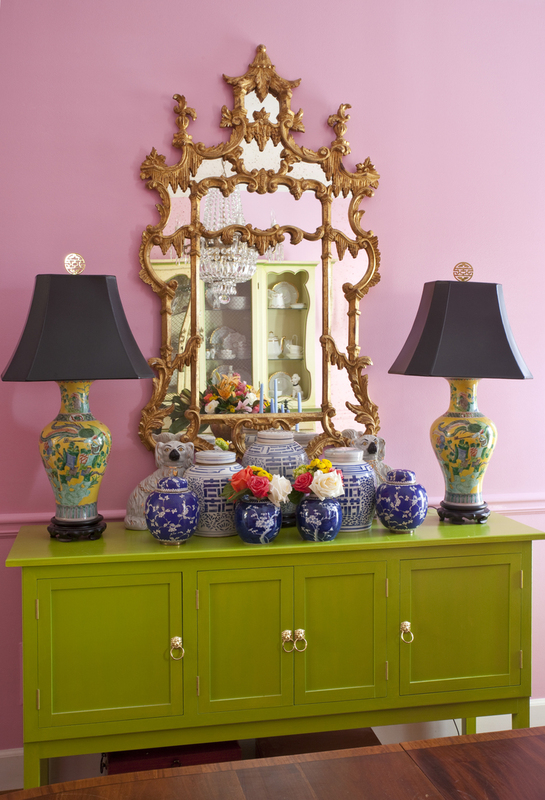 I find they fit in the best when I mix antiques with vintage and new. 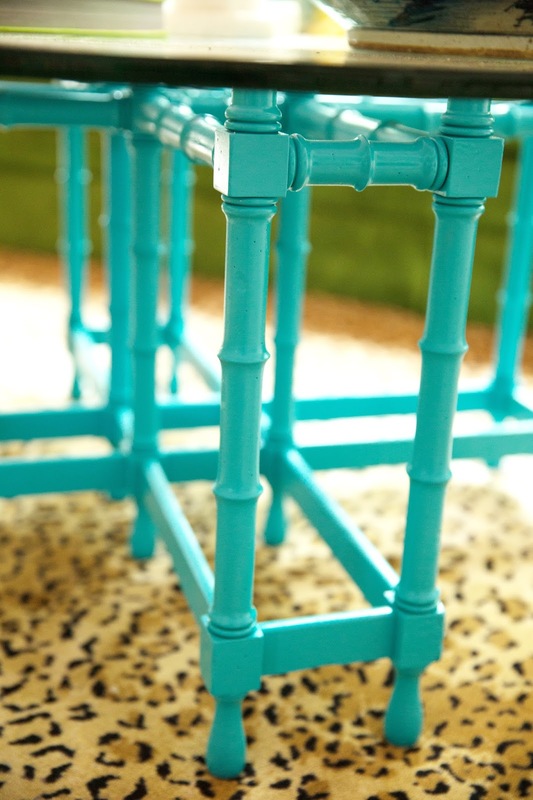 It is the style that works best for us and is a theme you will see in each room of our home. I love our old pieces and the history they hold and mixing them with vintage finds and new pieces keeps them fresh and current. Sort of timeless with a good edge. If you are in my area drop me an email and I can map out more of the little spots I truly love the most ... the tiny hole in the wall spots that have the best deals. 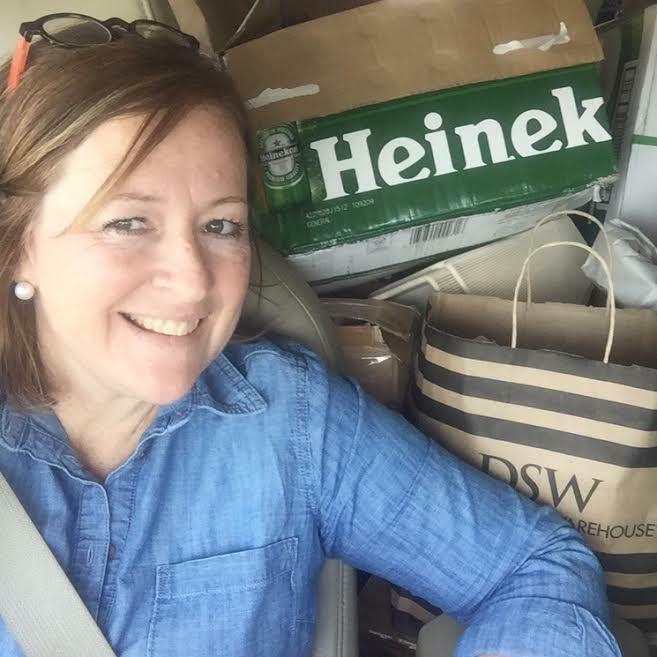 If you are looking for me on a random Saturday most likely you will find me with my favorite Tretons on scouting out a fabulous estate sale or an out of the way thrift shop looking for the best next find!